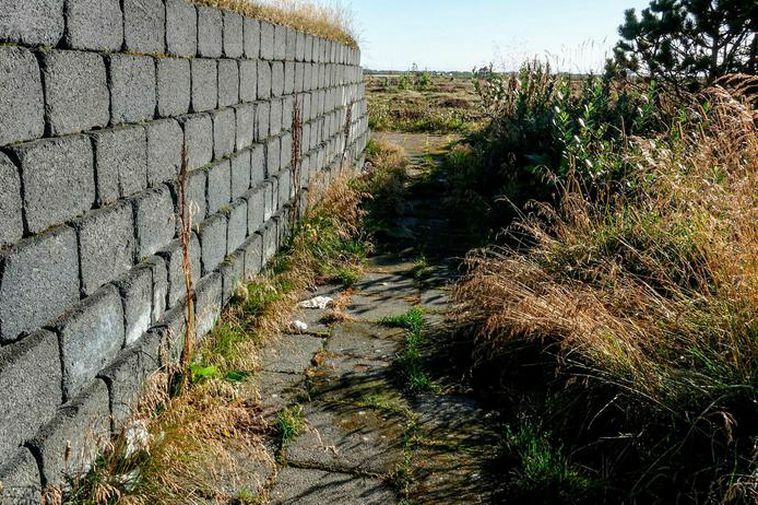 It has been increasingly noted by coach drivers in Reykjanes that a popular picnic spot near Keflavik International Airport is being used as a toilet by tourists, Morgunblaðið reports. The picnic area is a popular pit stop for tourists upon arriving in Iceland or before leaving the country. There are no toilet facilities at the picnic spot, according to local paper Víkurfréttir. A coach driver who stopped in the area recently with a group of tourists was shocked to find that there was a terrible toilet stench there. Upon investigation, he found excrement and toilet paper all around the area.